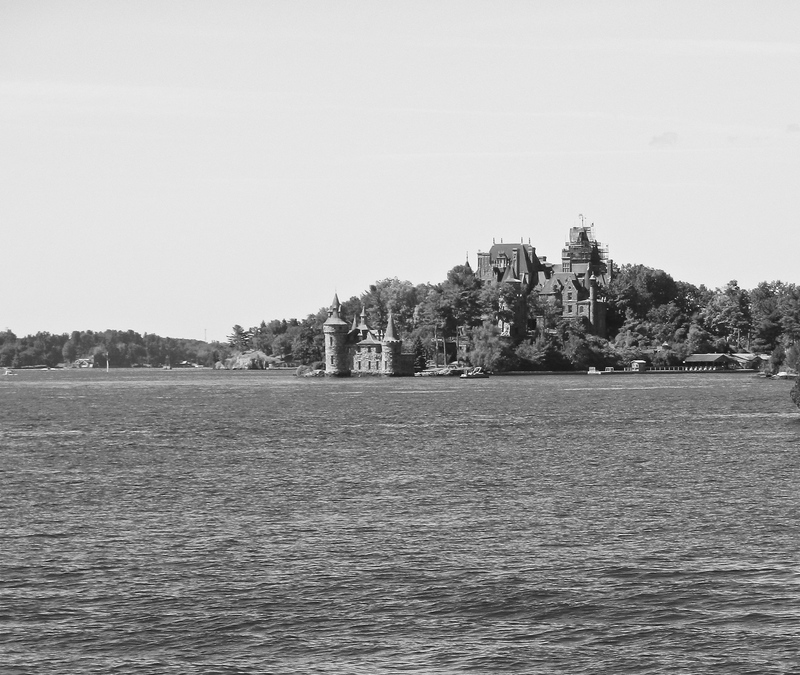 I have now been to several estates and historic locations, but none have presented the story, or lack of, that Boldt Castle has. Some homes carry the classic rags to riches, then back to rags tales with the depression bankrupting the once American Royal families, and others ended on high notes with the donations of homes after the owners passings. 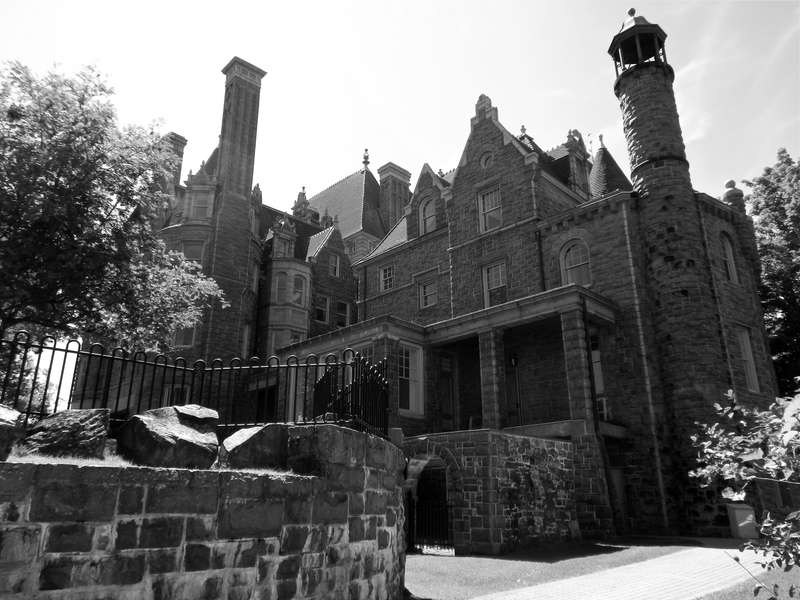 Boldt Castle’s demise occurred before she was fully born. A tragic love story, the St. Lawrence gem has stirred mystery, birthed grandeur, and deteriorated to depressive states. Fortunately, the Heart Island mansion is getting a second chance to be the crown of Alexandria Bay. Nuts and Boldts: Who Built The Castle? At the young age of 13 years old, George Boldt and his family emigrated from Prussia to the United States. Initially, he worked in a hotel kitchen, but managed to get the attention of the right people and earned a position at the Parker’s Restaurant in New York City. Boldt acquired much more than work experience, he met the man who would lead him to the alter. When William Rehrer recruited Boldt from the Parker’s Restaurant to be steward of the Clover Club in Philadelphia, of which Rehrer owned, he was unknowing to the fact he had just hired his future son-in-law. Power House at tip of Heart Island. A fire burnt down a portion of the structure in 1939. TIBA has since restored. At the age of 26, George Boldt married Rehrer’s daughter Louise, 18, on June 14, 1877. The two were passionately in love. Boldt became the manager of New York City’s famed Waldorf Astoria and later owned the Bellevue-Stratford hotel, as well as several others. As his business success escalated, so did his love for Louise. Alster Tower- looking down at the two-lane bowling ally. Mr. and Mrs. Boldt made their first trip to the Thousand Islands with their children in 1893. The beautiful islands and rich, blue St. Lawrence River enticed them, causing their imagination to run wild. They decided to build the home of their dreams, and Alexandria Bay was the perfect place for the future castle. The following year in 1895, they purchased Hart Island for $20,000. The first change was the name “Hart” to “Heart.” This seemingly small alteration was the foundation for what would showcase the unconditional love he had for his wife, Louise. 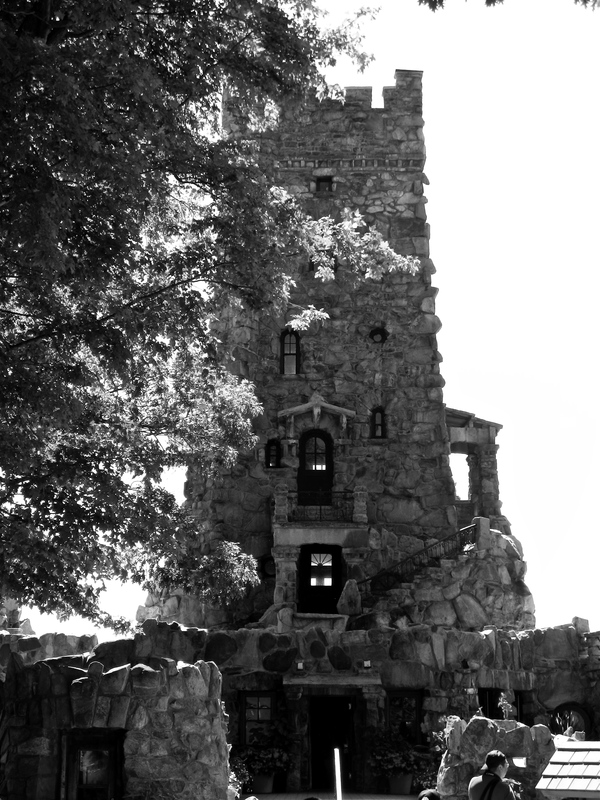 Alster Tower- Originally served as temporary residence while Boldt Castle was being built. tear it down to make room for the ambitious castle that stands there today. Alster Tower, which was designed after a castle on the Rhine River in Germany, served as the family’s temporary summer residence as construction of the future castle took place. A bowling ally and entertainment space sat on the lowest level and a library, café, billiard room, and guest suites occupied the upper levels. 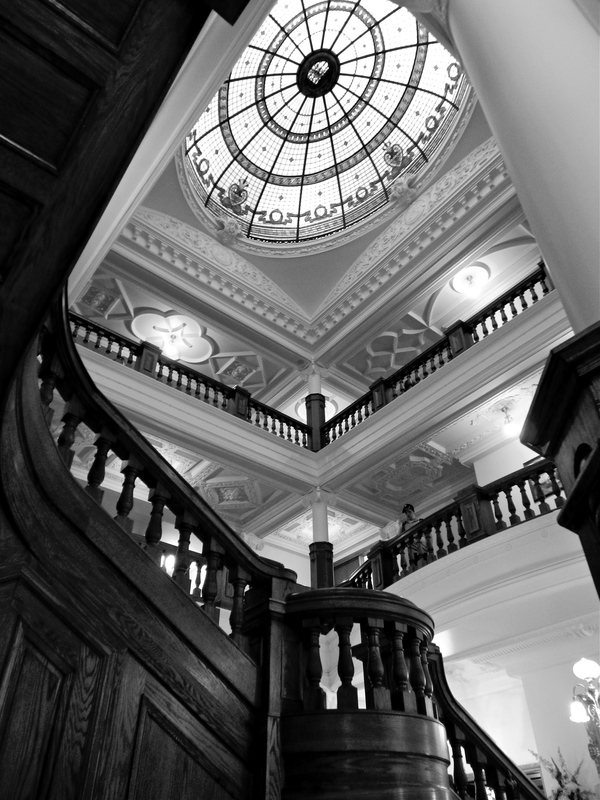 Grand Entrance looking from the first floor up to the fourth floor dome. Boldt Castle is a 60,000 square foot, 120-room mansion settled on Heart Island in the middle of the St. Lawrence River located in Alexandria Bay, New York along the Canadian border of the United States. The island cost $20,000 to purchase and an estimated $2.5MM to build. 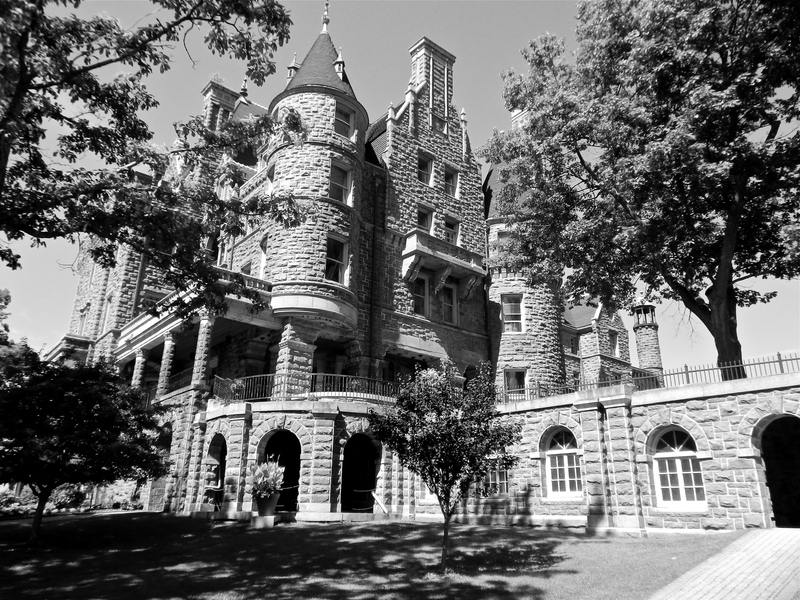 The castle, and the properties several other structures, sit on 5.5 acres of pristine land. In today’s currency, the house would cost about $68MM USD. 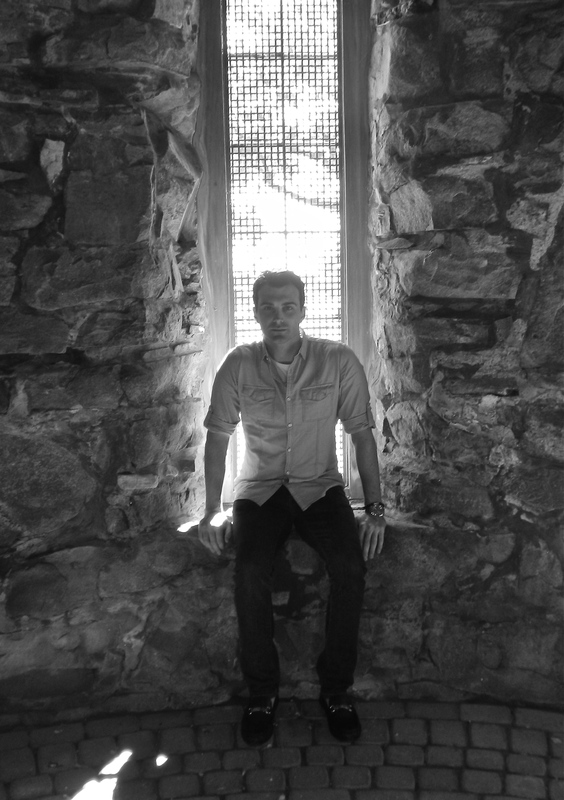 Matthew J. Niewenhous in the Dovecote. Boldt’s love for Louise was so extreme that the home was placed in her name. He sculpted the shoreline to look like a heart, and the castle was intended to be a gift to his bride of 27 years, but life took an unexpected turn in 1904. Tragically and suddenly, Louise Boldt passed away. She was at the Boldt family home in New York City at the time of death. Only 45, her death sent George into a deep depression sealing the fate of their dream castle on Heart Island. 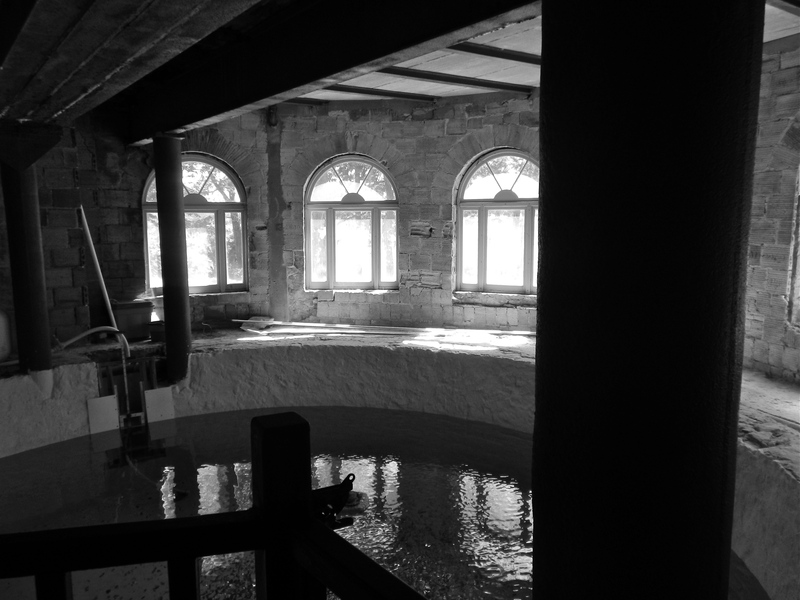 Unfinished pool in the basement level of the castle. 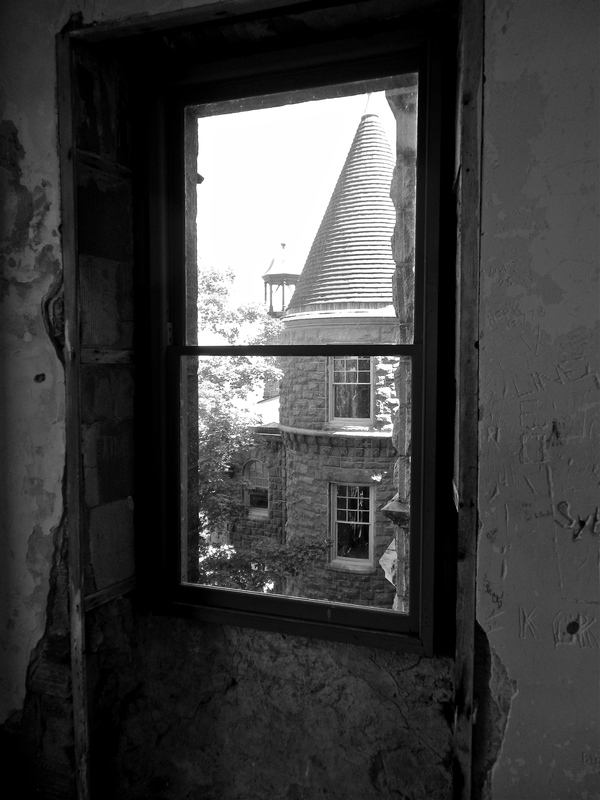 Upper tower- Looking out from unfinished bedroom. 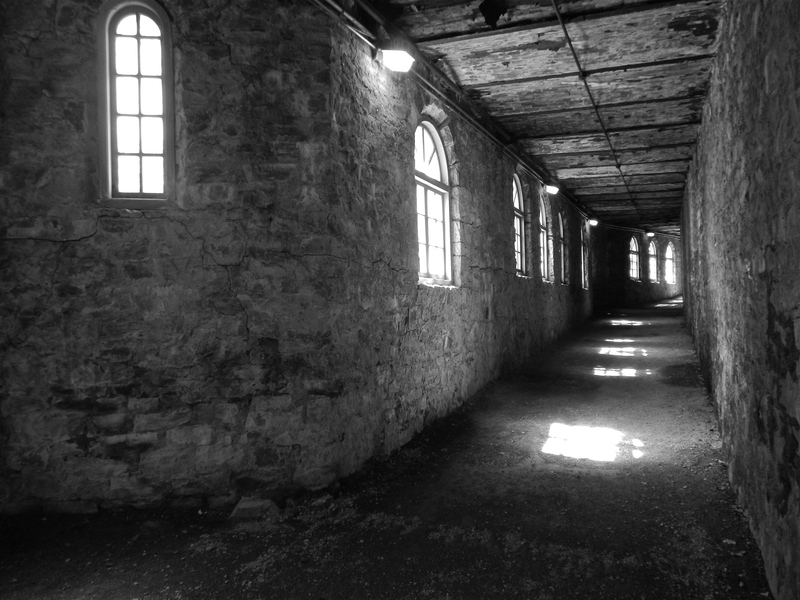 He immediately called off all construction on the castle, leaving the structure unfinished. The exterior of the building was largely completed, but the interiors were left incomplete with fireplaces raw, pipes exposed, and finishes lacking. 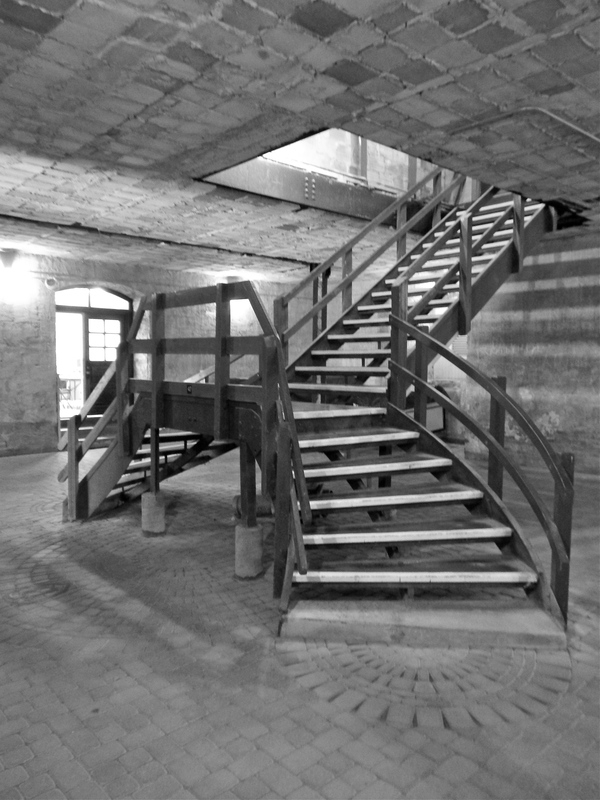 What would have been a grand staircase from the first floor to the basement level. George Boldt continued to visit the Thousand Island region, but never stepped foot on Heart Island again. It was his and Louise dream to build a castle together. Their dream became the portrait of a heart breaking tragedy. She died, but it was his life that ended. Fireplace at the base of the first floor stairwell. For over 70 years, the home sat vacant, unfinished, and was assaulted by harsh, northern county weather. In 1977, The Thousand Islands Bridge Authority was gifted the mansion. 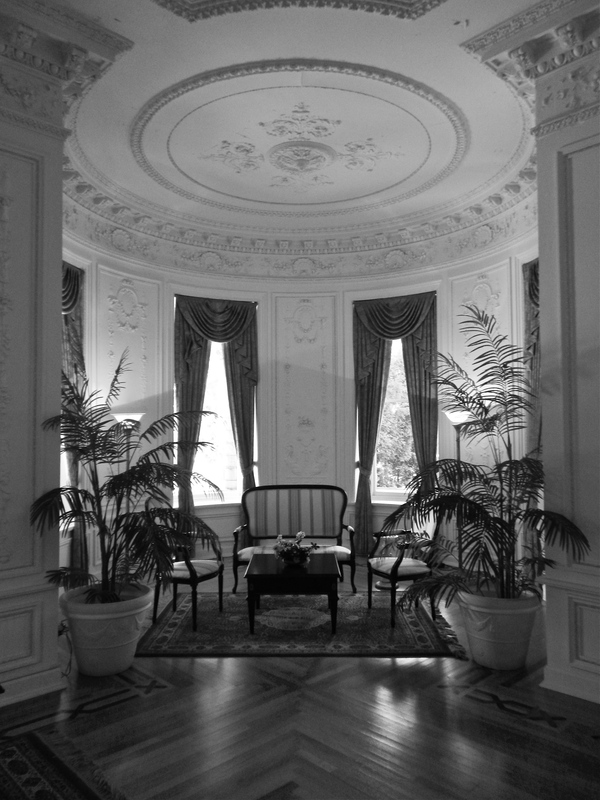 For almost 40 years, the group has spent over $35MM restoring the mansion room by room. The Power House was restored after a fire destroyed much of the structure in 1939, the Dovecote was renovated after the top collapsed, and the landscape has been rejuvenated to compete with many of the other Gilded Age estates still with us today. Alexandria Bay experienced a shift in wealth before the 1920s when two hotels, largely established within the millionaire community, caught fire. 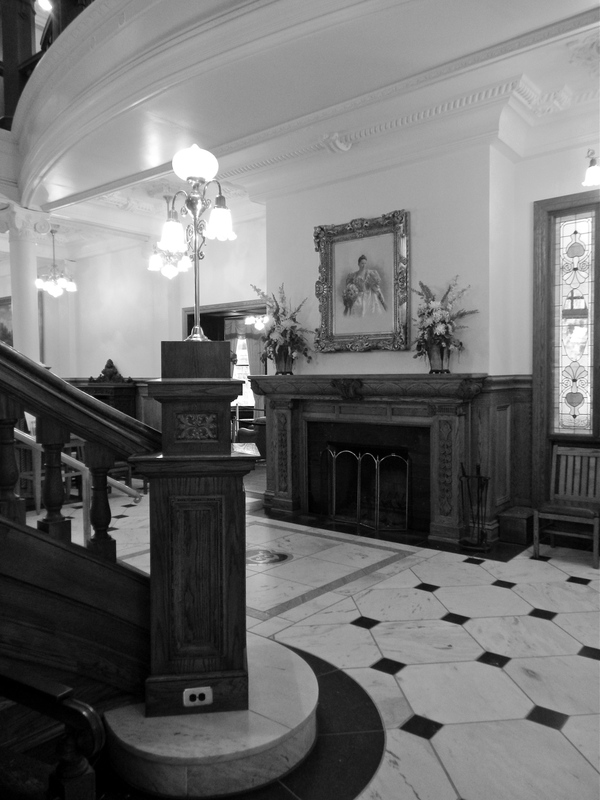 With the demise of the New Frontenac and Columbian Hotel, the deaths of the ritzy bay area’s wealthiest elite, and George Boldt’s passing in 1916, the light of the St. Lawrence dimmed. Basement tunnel from house to former docking post. 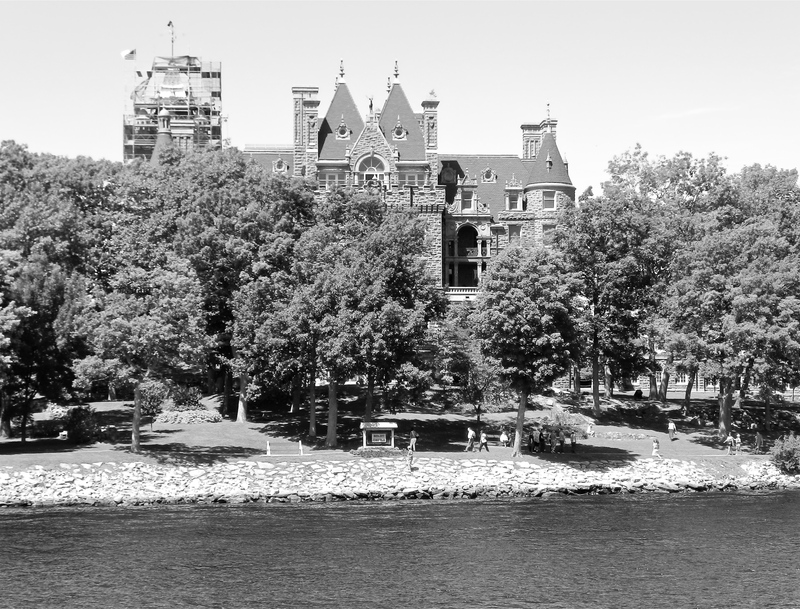 Today, Boldt Castle is experiencing a renaissance as it receives over 200,000 guests a year. The St. Lawrence is flooded with fishing boats, yachts, and littered with year round and summer homes both small and stately. Most of the Gilded Age estates are once again occupied and are beautifully preserved by their owners. 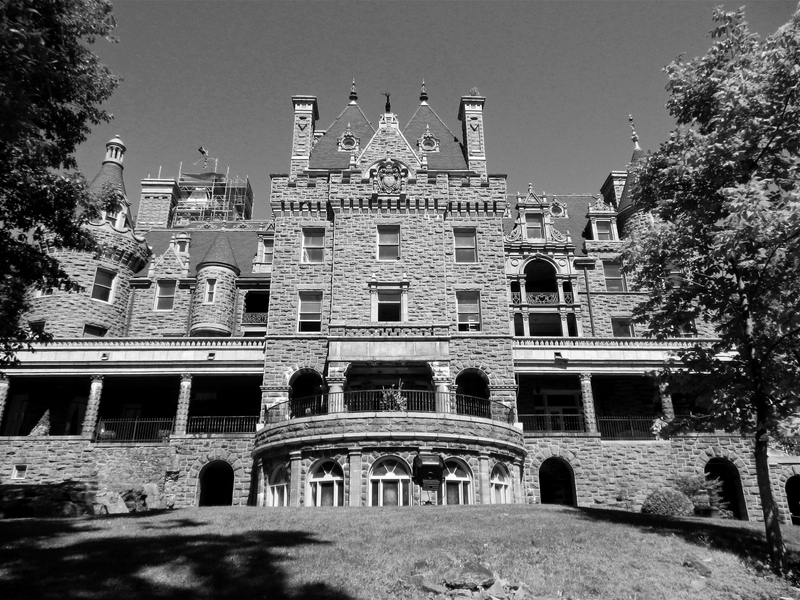 Boldt Castle’s first floor is mostly renovated and furnished by the TIBA, and several rooms on the second floor are as well. 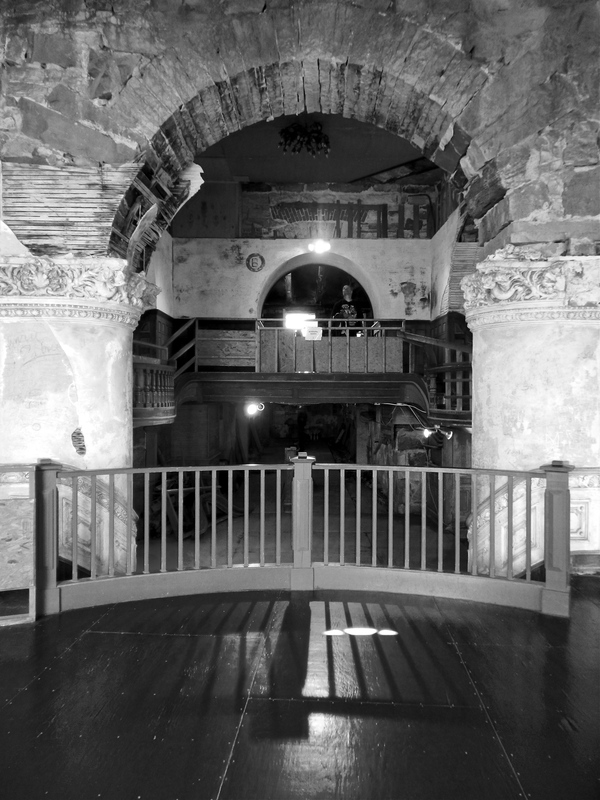 Most of the building remains unfinished, which is an eerie reminder of the moment George Boldt lost his wife and pulled the curtain on his and Louise’s dream. -Most information gathered from tour. 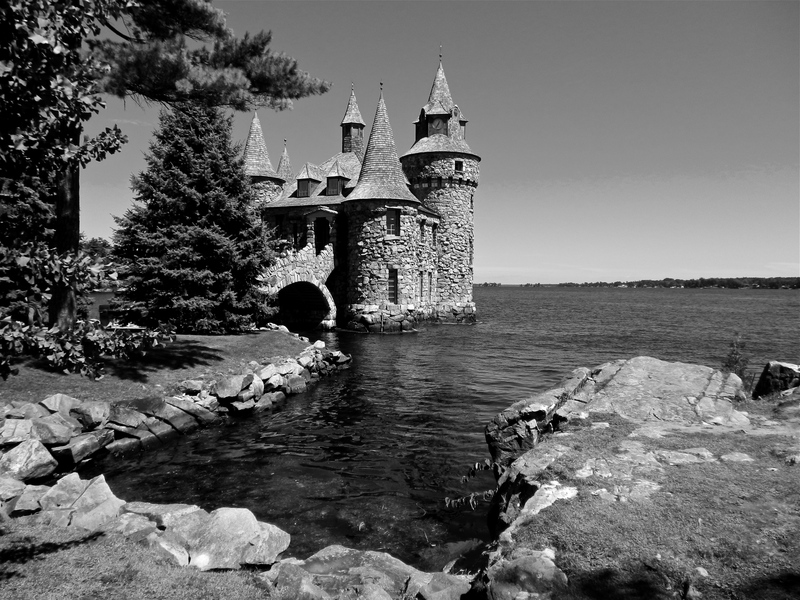 “Boldt Castle.” Boldt Castle. N.p., n.d. Web. 20 Aug. 2014. 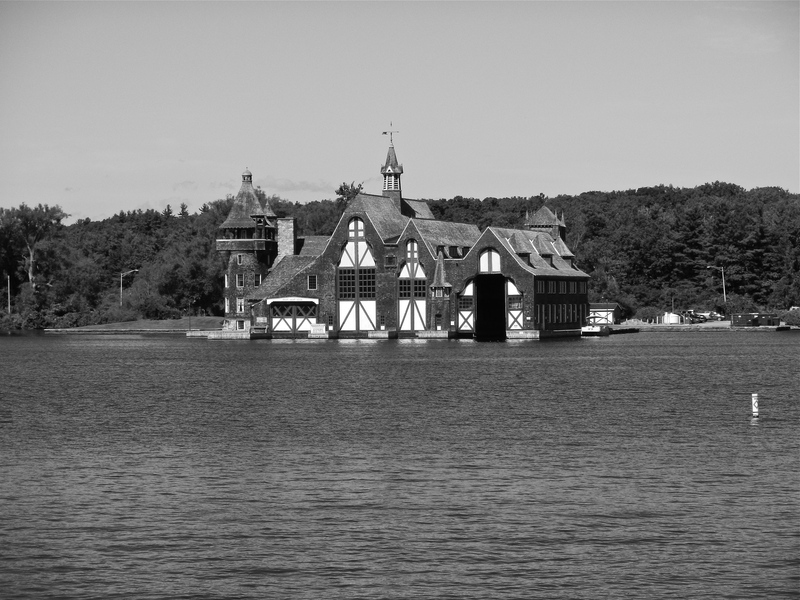 “All Points North – The Unfinished Love Story of the Thousand Islands.” All Points North – The Unfinished Love Story of the Thousand Islands. N.p., n.d. Web. 20 Aug. 2014. 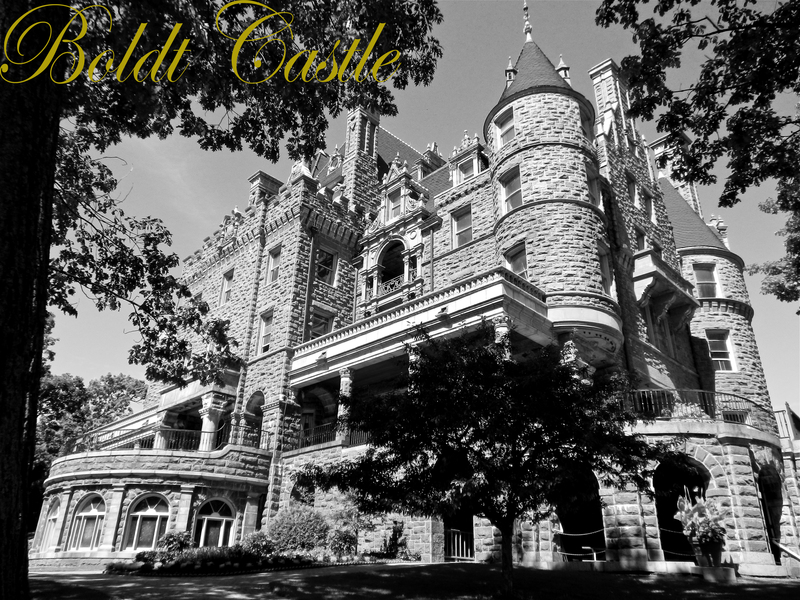 Hello,I log on to your new stuff named “Boldt Castle- Alexandria Bay, New York | The Gilded Butler” regularly.Your writing style is witty, keep it up! And you can look our website about powerfull love spell.